Clean Car Fax w/ zero accidents. 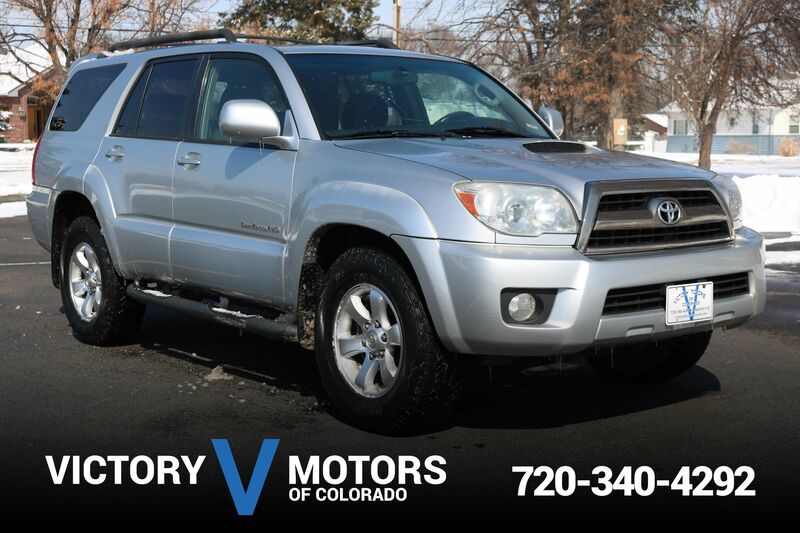 Features a reliable 6.0L V8 with automatic transmission and 4WD. 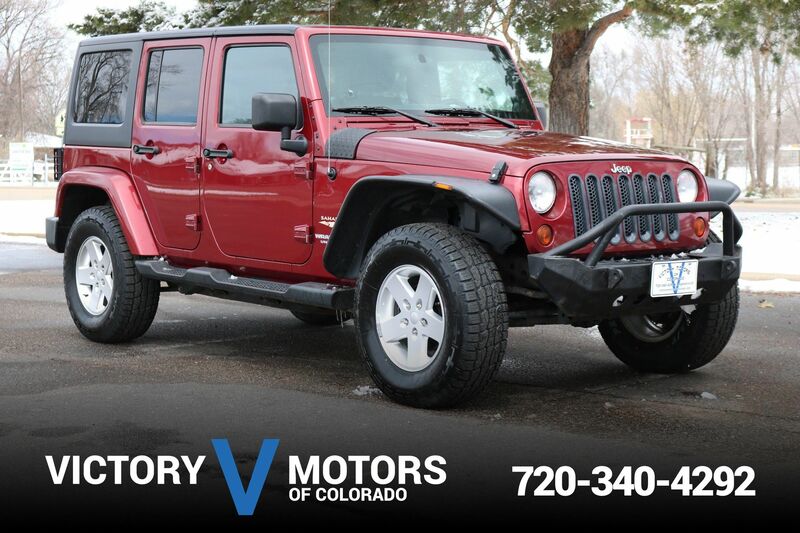 The exterior is Yellow with fog lights, moon roof, tinted windows, side steps and tow package. 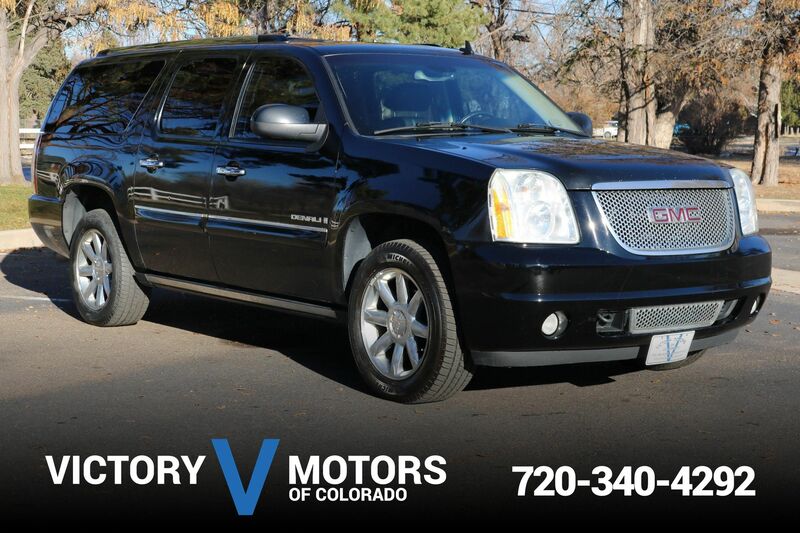 The interior includes Black leather, heated seats, tri-zone climate control, power windows/locks, Bose Premium Sound, steering wheel mounted controls, shift on the fly 4WD and more!